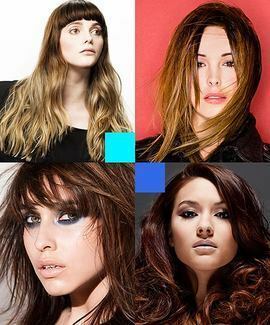 MHDPro’s intermediate hairdressing courses are specifically designed for those working in the hairdressing industry, either as a stylist, colourist or tutor. 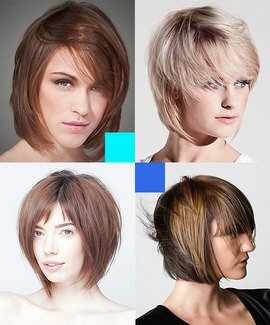 They are designed to provide standardized CPD to individuals or within an in-salon training programme using MHDPro’s See-Do-Stop-Check system. 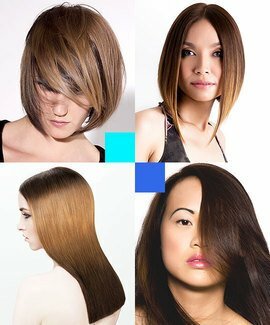 For in-salon trainers or salon managers, they provide your staff with an inspirational and tailored solution that allows individual team members to learn specific techniques or styles from some of the most respected educators. Our intermediate online hairdressing courses cover a range of skills across all disciplines and on completion, you can download, print and share a CPD Certificate of Recognition endorsed by VTCT and ITEC. For employers, this provides the security of knowing that their team members have completed the course and are competent to transfer their new skills to the salon. Each online intermediate hairdressing course features five videos presented by respected hairdressing educators, with an accompanying PDF to download and keep. Each tutorial builds on the skills learned in the previous one to help you develop your skills and knowledge until you fully master and understand the concepts and techniques required to pass the course. 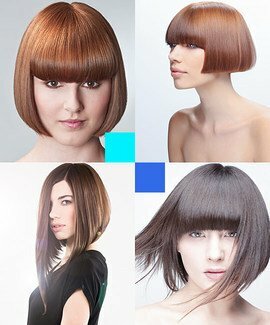 MHDPro will continue to add more hairdressing courses on a regular basis to provide a comprehensive library of the latest hairstyles, trends and salon practices. 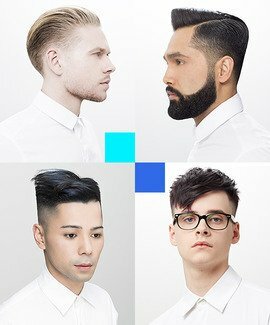 This collection teaches you how to create a variety of men’s tapered and faded haircuts with salon friendly barbering techniques taught by the world’s best barbers. Featuring a range of haircuts including low fades, mid fades and high fades, combined with modern styles such as the blowout fade, sometimes known as the Brooklyn blowout or Brooklyn fade, these men’s haircuts perfectly marry traditional barbering techniques with modern hairstyling. The tutorials are brought to you by some of the best and most exciting international barbers working today, including Ivan Rodrigues and Jason Verhaeghe of Amsterdam’s New York Barbershop, China’s Gary Woo and the UK’s Stelios Chondros. On completion you can download, print and share a CPD Certificate of Recognition endorsed by VTCT and ITEC. 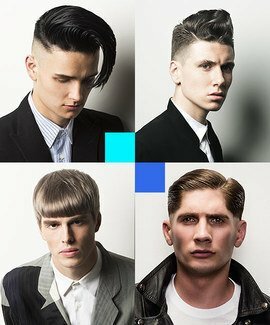 This collection teaches you how to create traditional men’s retro haircuts with a modern twist. 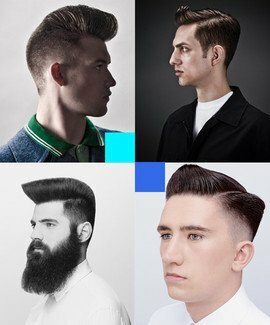 The five lessons - inspired by Elvis, polished heritage, the Ton Up boys and classic military looks - will help you develop and combine your traditional barbering techniques to create modern popular hairstyles inspired by the past. On completion you can download, print and share a CPD Certificate of Recognition endorsed by VTCT and ITEC. 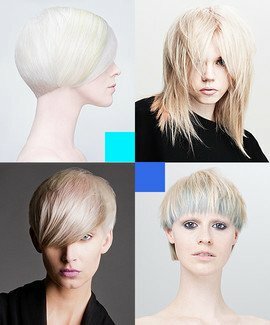 Within this hair colouring course, we introduce a variety of pastel tones into blonde hair for the ultimate in on trend colours and techniques. 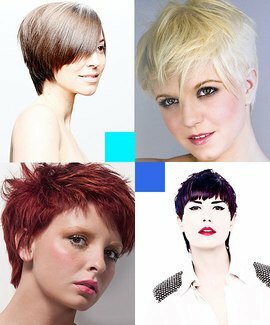 Over five lessons you will learn a variety of techniques and colour combinations, which will give you the confidence to explore pastels for your blonde clients. The course begins with a demonstration by Australia’s Vic Piccolotto, before moving to lessons from up and coming Romy Jugg of Strangeways Salon. Aveda's European Education Specialist in Colour, Jo McKay presents lesson 3, followed by Andre Bennett, Creative Colour Director for La Biosthetique and MHDPro regular Charmaine Piche completes the course. On completion you can download, print and share a CPD Certificate of Recognition endorsed by VTCT and ITEC. 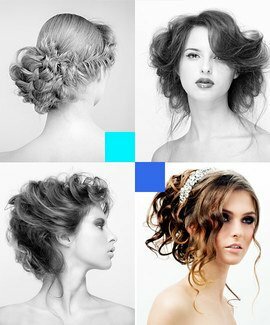 This is the perfect online hairdressing course for stylists to learn youthful and practical hair up skills and dress clients for formal events such as high school proms. The course begins with an essential French pleat style by former Vidal Sassoon Creative Director Callam Warrington, and progresses to a classic updo by one of the Middle East’s most respected hair up specialist Michel Zeytoun. Session stylist from London, Stelios Chondros continues the coaching with a versatile rope braid and tonging tutorial, before Australian legend Sharon Blain completes the course with a pair of absolute classics – a front bun and a French roll. On completion you can download, print and share a CPD Certificate of Recognition endorsed by VTCT and ITEC. With wedding season now extended year round, any time is the perfect time to brush up on your bridal hairdressing skills. 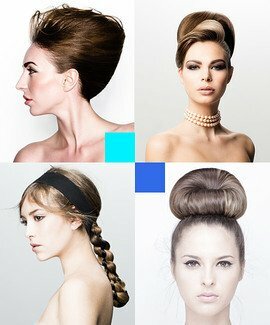 The 5 videos in this online hairdressing course introduce dressing hair skills using a variety of braids, rolls, curls and plaits that allow you build your hair-up skills and incorporate techniques that suit the occasion and brides’ personal style. 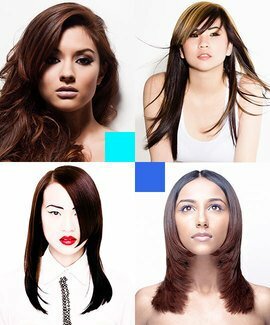 The techniques learned in the hairdressing course will give you the skills to develop your own interpretations and pass those skills on to other lucrative markets which require formal hairstyles such as proms, photo shoots and fashion shows. On completion you can download, print and share a CPD Certificate of Recognition endorsed by VTCT and ITEC. Multi-award winning Artistic Director of Inanch London, Inanch Emir has been an influential hairdresser for over 25 years and has made her mark in the British Hairdressing industry in the specialist field of hair extensions. This intermediate online hairdressing course by Inanch includes training videos covering client consultations and aftercare for hair extensions, as well as giving clear guidance on three essential extensions applications – micro-ring attachments, pre-bonded attachments and taped attachments. On completion you can download, print and share a CPD Certificate of Recognition endorsed by VTCT and ITEC. Charmaine Piche and Tracey Sajno present a series of hairdressing training videos on training heads in this online hairdressing course, demonstrating a variety of perm techniques and winding patterns to take your perming skills to the next level. 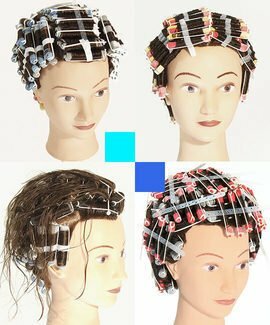 Perms can be wound in many ways to achieve a variety of outcomes. Considerations are root lift, sectioning, tension, roller size, direction and whether they are wound on or off the base. 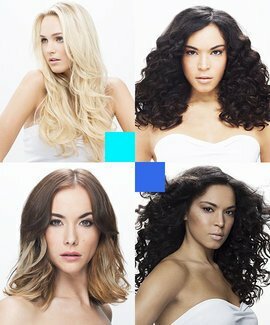 During the consultation establish the required curl, hair condition, density, texture, length, hair cut, existing curl. 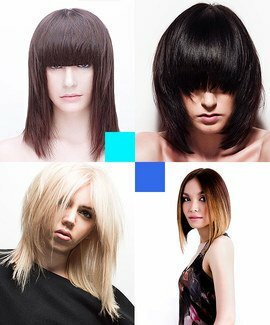 This intermediate course is perfect for colour technicians or hairdressers who want to increase their knowledge and choice when chemical texturizing hair. On completion you can download, print and share a CPD Certificate of Recognition endorsed by VTCT and ITEC.